Volvo Party in front of me…. 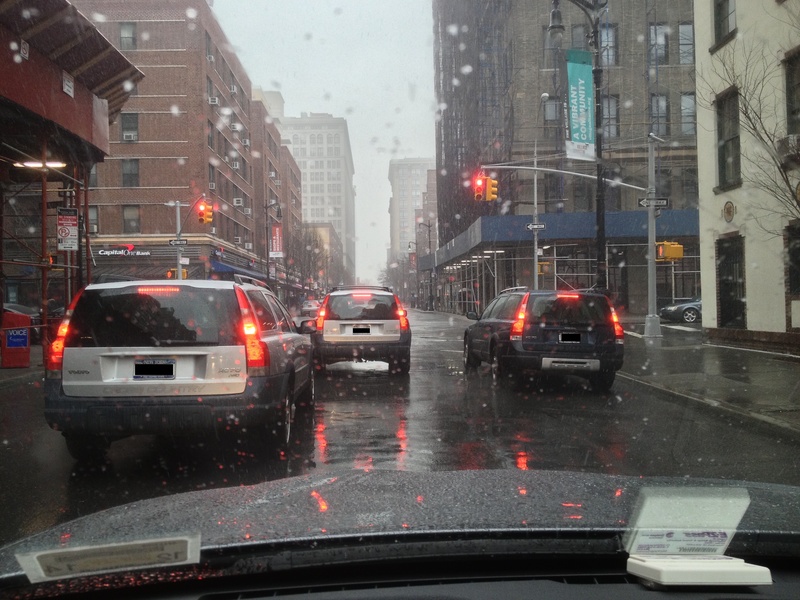 I was driving on 8th and University in Downtown New York City, and in front of me I saw 3 similar Volvo XC 70’s. I decided to snap some pics. I would guess that the chances of such a sighting away from volvo land is kind of rare….